"Radiation doesn't scare me, starvation does." I have to recognize, I knew almost nothing about the tragedy that happened almost 30 years ago in Chernobyl, Ukraine. The nuclear power plant accident was catastrophic, and its effects on the population were beyond human comprehension. Due to the accident, a reactor explosion killed 10,000 people and displaced thousands more. The high levels of radiation caused all sorts of cancer in the population, reducing 19 miles of land to a ghost town known as the "Exclusion Zone." I had the privilege of seeing an early screening of the documentary, "The Babushkas of Chernobyl," a world premiere selected to compete in the Los Angeles Film Festival. 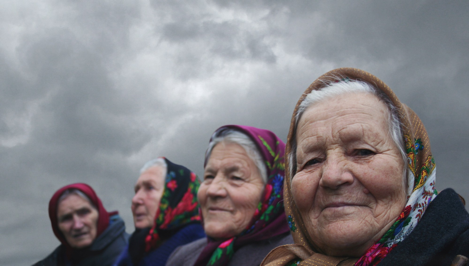 The Babushkas of Chernobyl tells the story of a group of Russian grandmas who survived the persecution of Stalin and slavery under the Nazis during the World War II. It shows the life of 100 old women who returned to the forbidden town after the nuclear accident in 1986. Challenging the authorities, the system, and the high levels of radiation, they learned to survive in solitude for three decades amid an ecosystem consumed by wild contamination. "Life never stopped here, nature just took over." Nurse and Herbalist Valentyna Ivanivna (72) was a first responder the night of the Chernobyl disaster in 1986. 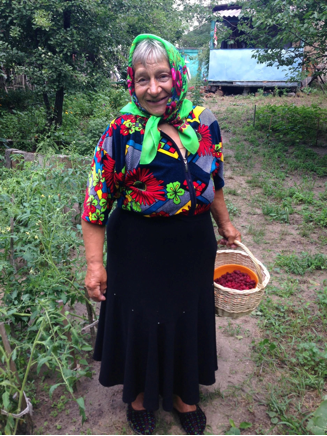 Attached to their motherland, the grandmas developed a simple life growing all kind of vegetables, wild fruit, and animals to feed on. The film's message can be found within their testimonies: the women have a deep sense of spirituality that connects with the essence of nature and their strong religious beliefs. 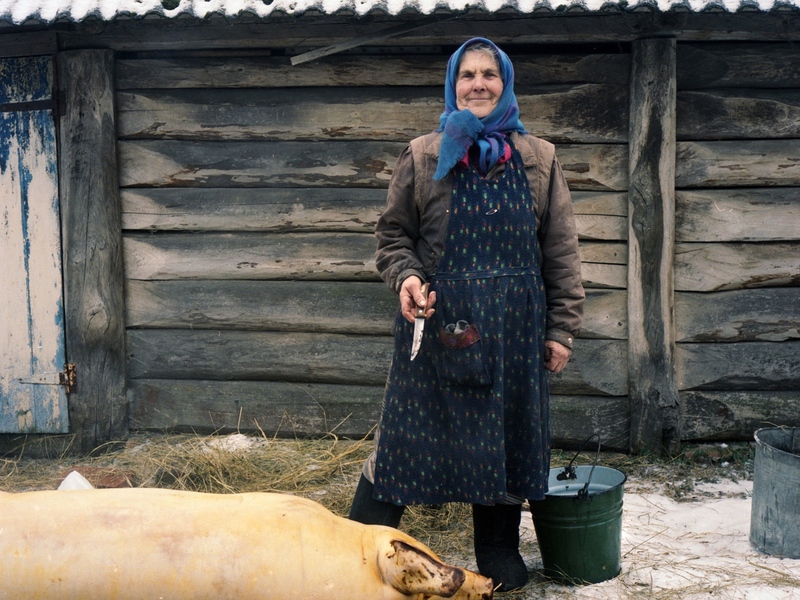 Eating what they produce in their gardens, singing with shots of vodka, and keeping the memories of parents, husbands, and children alive are essential to their collective nostalgia. The Babushkas of Chernobyl reveals the deep suffering of an old generation, and their struggles to overcome the pain from losing their loved ones. It's a testimony of love, compassion, solidarity, and proof of our ability to be self-sufficient despite our age. Directed by Holly Morris and Anne Bogart, the grandmas in this piece of art will make you reflect about life and death...they prove that humans and nature can coexist despite the tragedy that left Chernobyl forever dead.